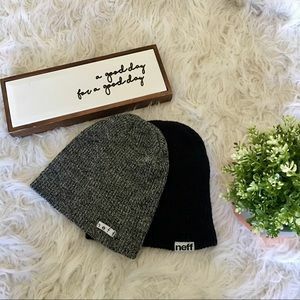 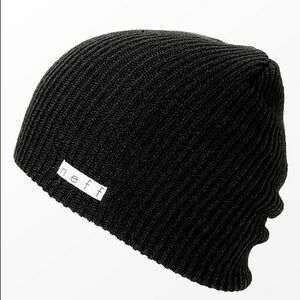 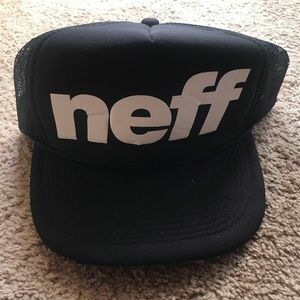 Update your accessories collection with stylish hats by Neff Head Wear! 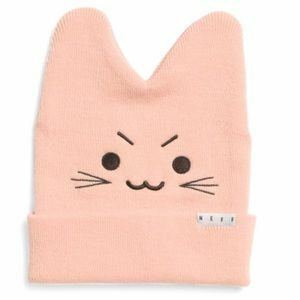 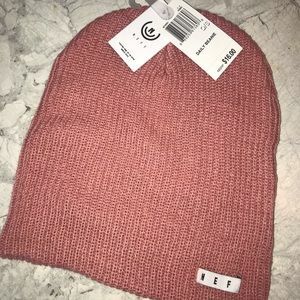 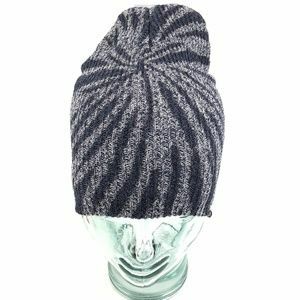 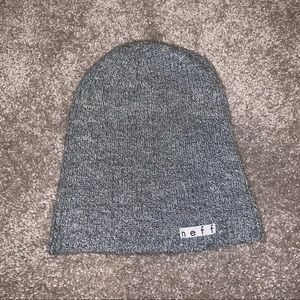 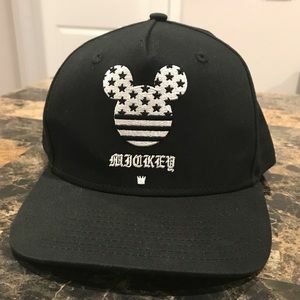 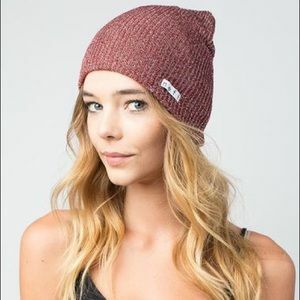 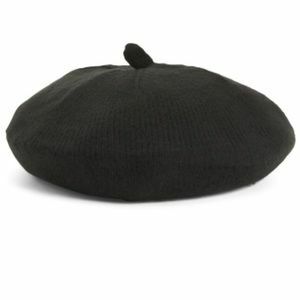 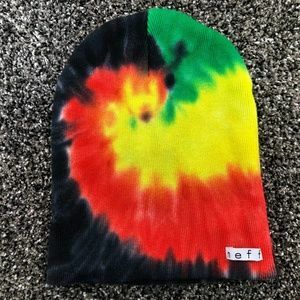 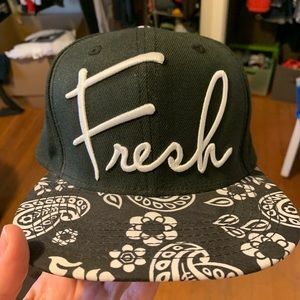 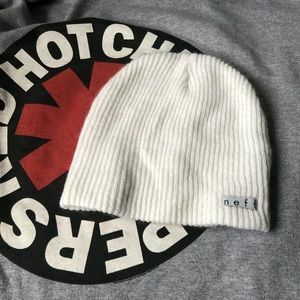 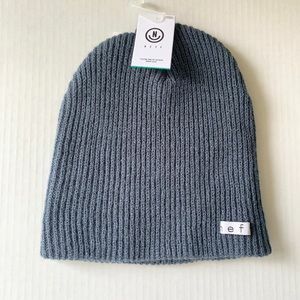 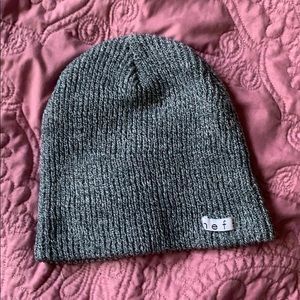 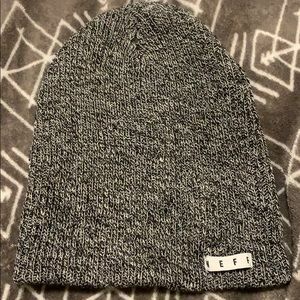 This SoCal based brand has beanies and hats that will perfectly finish your look! 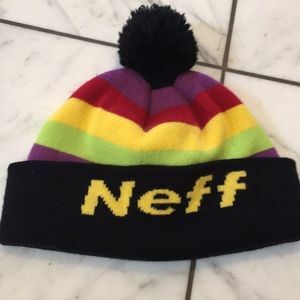 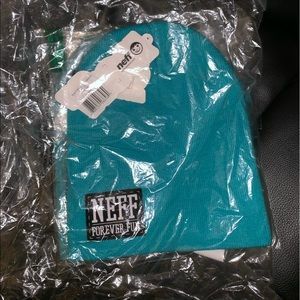 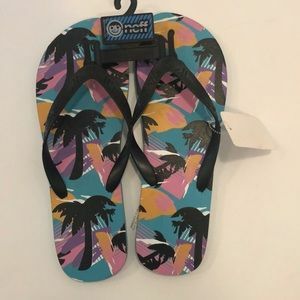 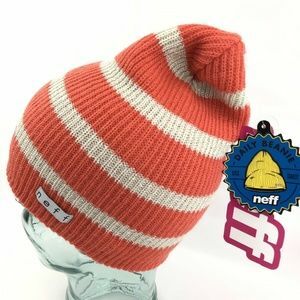 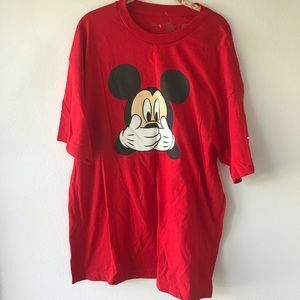 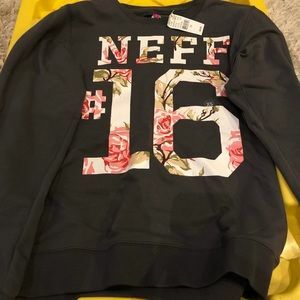 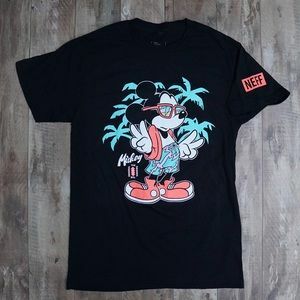 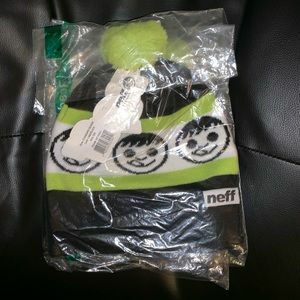 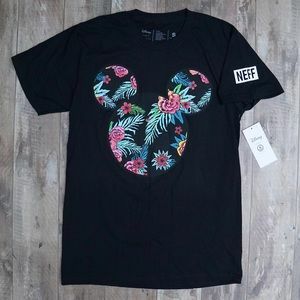 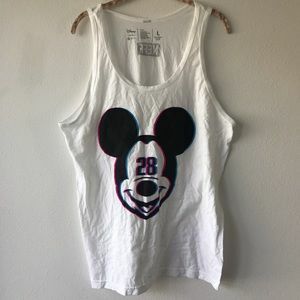 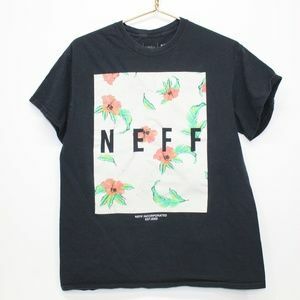 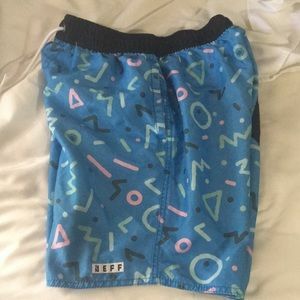 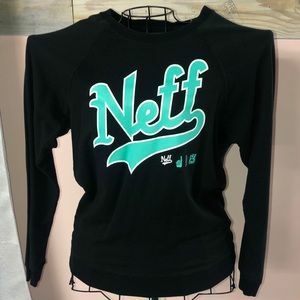 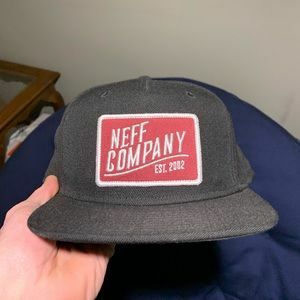 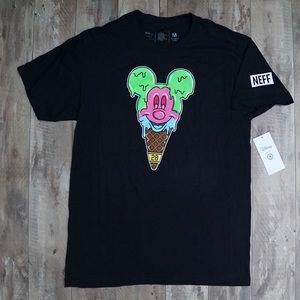 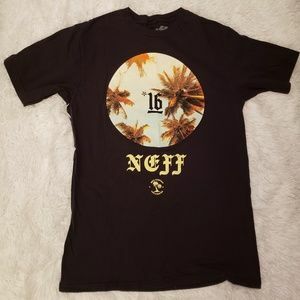 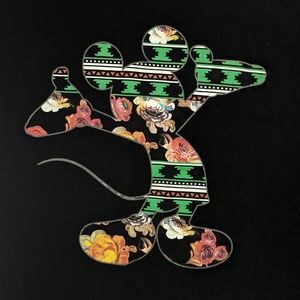 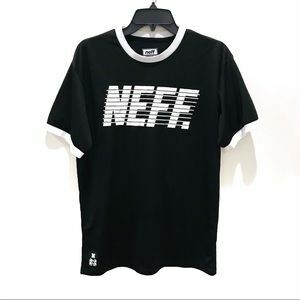 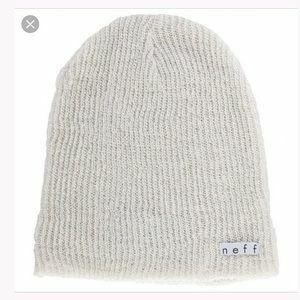 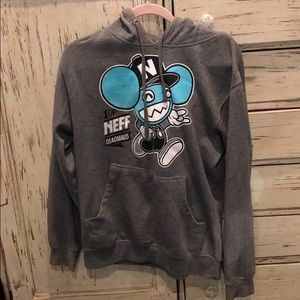 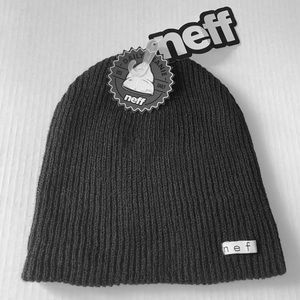 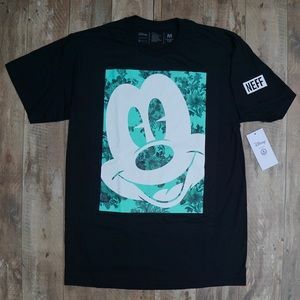 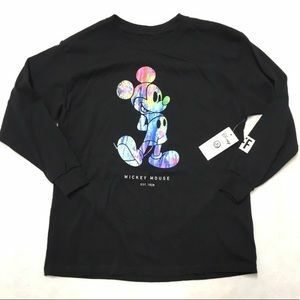 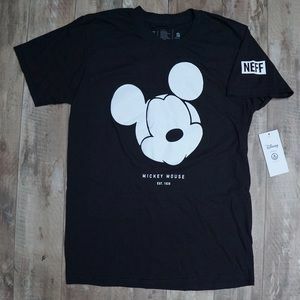 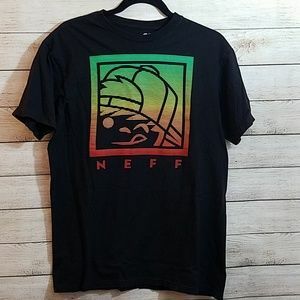 Neff is also known for their fashionable snow gear and trendy clothing collection.